The school year 2018-2019 is officially over so we went back to Kidzania Manila. My son got Gold Eagle Award this school year so we gave him a reward for his achievement. 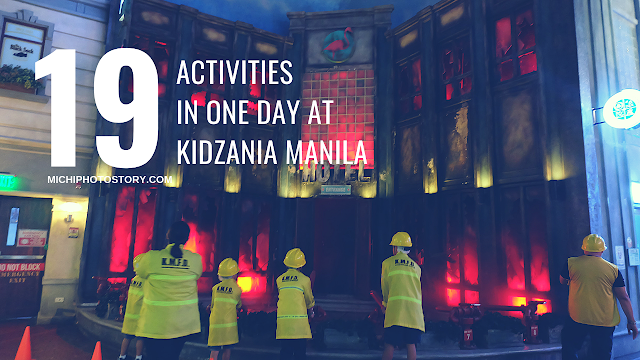 Hindi naman mahirap ang gusto niya, it is either one week use of gadget or Kidzania Manila lang naman pinipili niya. 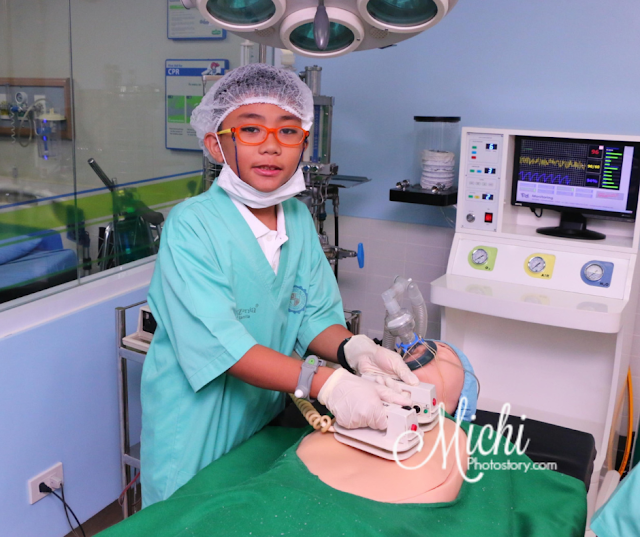 He just went to Kidzania Manila last month because it is part of their School Field Trip but this is his happy place so go lang habang gusto niya. My husband even told him that he is already too old for Kidzania but he said, hanggang year 2025 pa daw siya pwede. Hehehe! 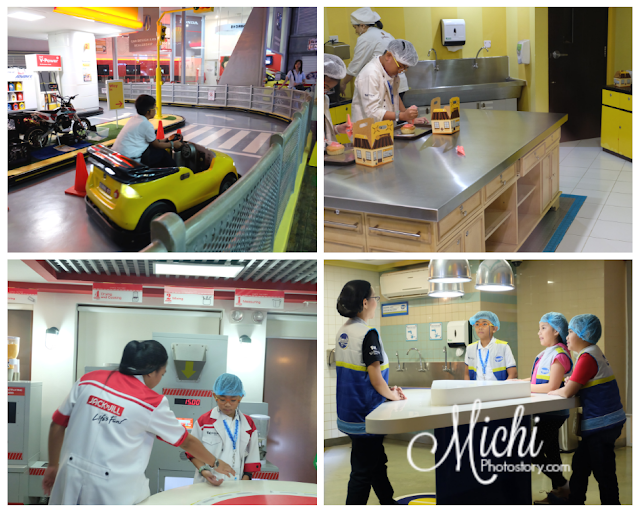 Our first visit was year 2016 and this is already our 6th time in Kidzania Manila and one time in Kidzania Bangkok. I took advantage of the FREE Adult for every 1 Child Ticket Promo so I only paid P900 during our visit. 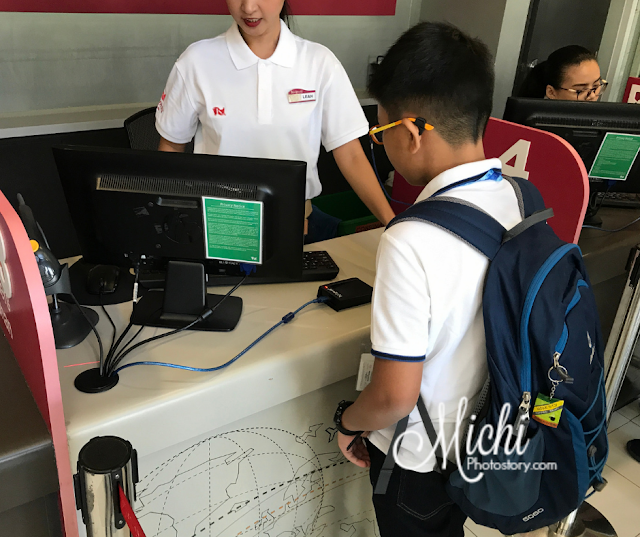 There are few changes na rin, before they will give your bracelet, boarding pass and 50 Kidzos check but this time I was surprised because they asked us if we already have an ATM. We said yes and the staff gave us 30 Kidzos only and advised us to go to Immigration Office to top up the additional 20 Kidzos. 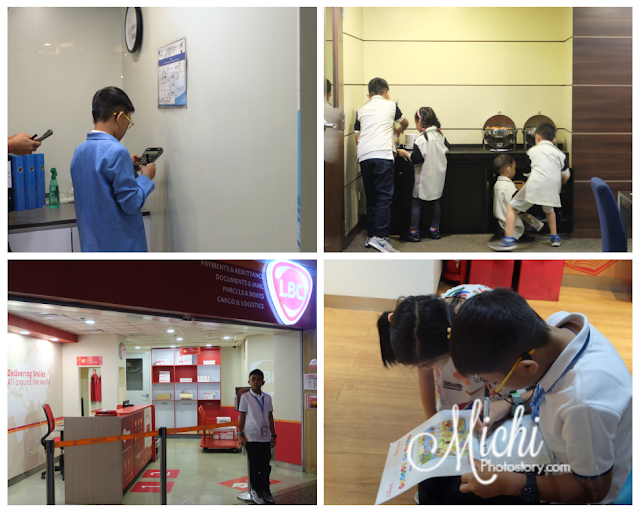 For your information, starting May 1, 2019 they will use the ATM to add or deduct the Kidzos every activity, sort of Payroll account. Kidzos will earn 1% interest too. If you don’t have ATM yet, they will give you ATM card + 30 Kidzos but you need to activate the ATM first at the bank. Good thing we have the ATM already so we’re able to start early. It was weekday, may pasok pa siguro yung iba so ang konti lang ng tao and this time, my son was able to do 19 Activities in One Day, same experience sa Kidzania Bangkok. Although this is already our 6th time in Kidzania Manila, there are still jobs that my son haven’t tried because he doesn’t like to sing, dance, or act. He is not fond of music or sports too so hindi niya pinupuntahan yun. So ending, inuulit niya lang mga favorite niya like Fireman and Driving. He will go to factory activities for free foods and drinks like Goldilocks, Coca-Cola and Jack and Jill. 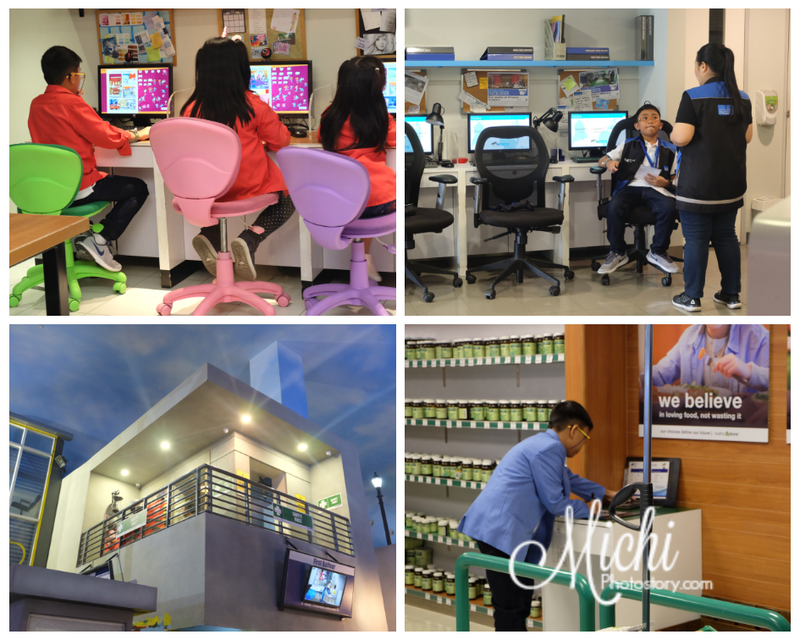 When he visited the factory, he earned an additional 2 Kidzos aside from the 4 Kidzos (Pazzport) and Salary. He took Engineering and Architecture Course at CEU last year and because of that degree, may additional Kidzos pala if he will work at Bottling Plant, Car Design & Dealership, Clean Energy Center, Construction House, Cookie Factory, Home Finishing, Ice Cream Factory, Product Lab, R&D Center and Snack Factory. 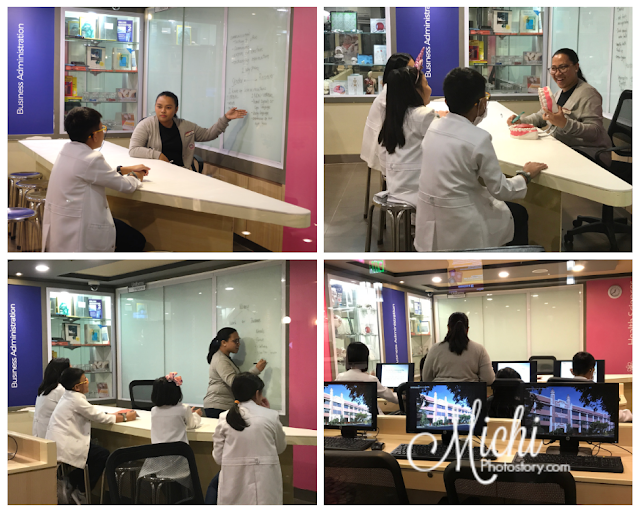 When my son learned about the additional Kidzos, he attended the remaining 3 courses such as Health Sciences, Business Administration and Humanities and the Arts. You need to pass the exam to get a degree. There is a 100% sticker din sa card mo if you got a perfect score. He finished all the courses so all the jobs or activities that he will join, he will earn more Kidzos. 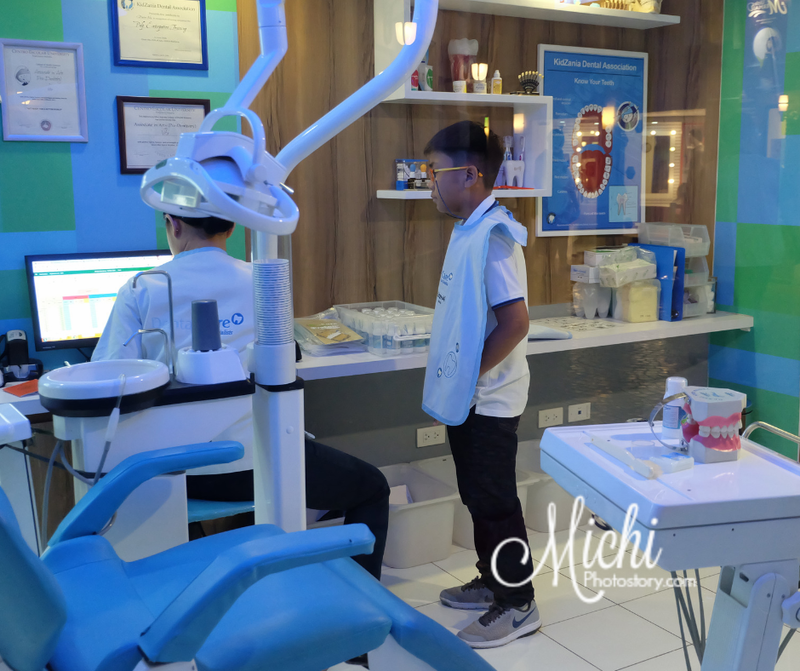 I told my son to go to Dentist because they are giving away FREE mouthwash so off we went to the Dental Clinic, and he got free oral dental kit pa. 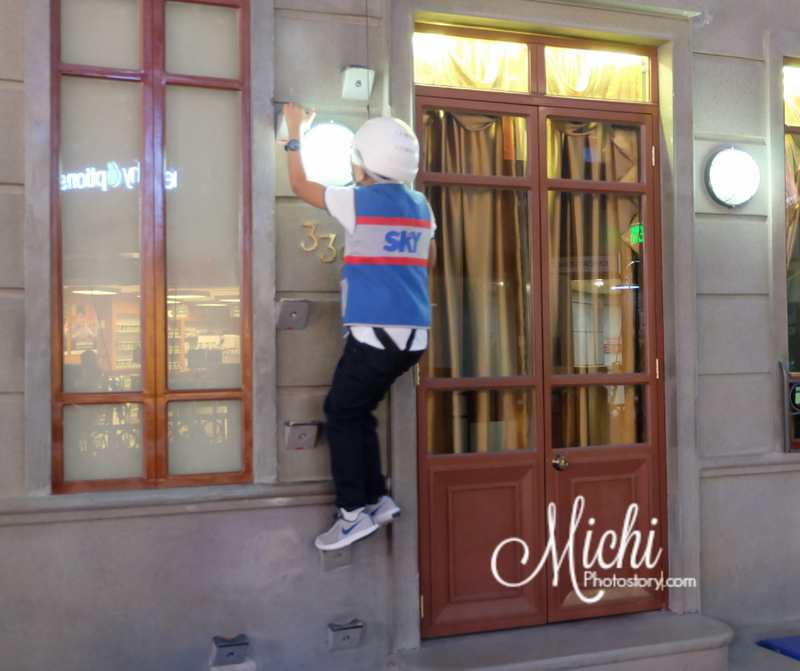 He tried the “Climbing Building” pero again, hindi na naman niya natapos hanggang dulo, give up agad siya. Sayang! He wanted to go back to Driving but I told him, kung paulit-ulit lang siya sa mga activities. Last na namin punta yun. There are still jobs that he needs to try like in the hospital so he has no choice but to fall in line at the Operating Room in the Hospital. And he enjoyed it, ikaw na ang mag-operate ng Liver Transplant. I hope next time, he will try the Emergency Room and Baby Care Activity. He also worked at the Magazine Publishing Company and Newspaper, you will get a print-out copy of the comics or story that you will create. For the last activity, he worked as Electrician, computed tax at the Tax Office, prepared buffet spread and table at the Hotel, pick-up packages at LBC and write story at the Bookstore. And before we left, my son upgraded his passport to Honorable Citizen. 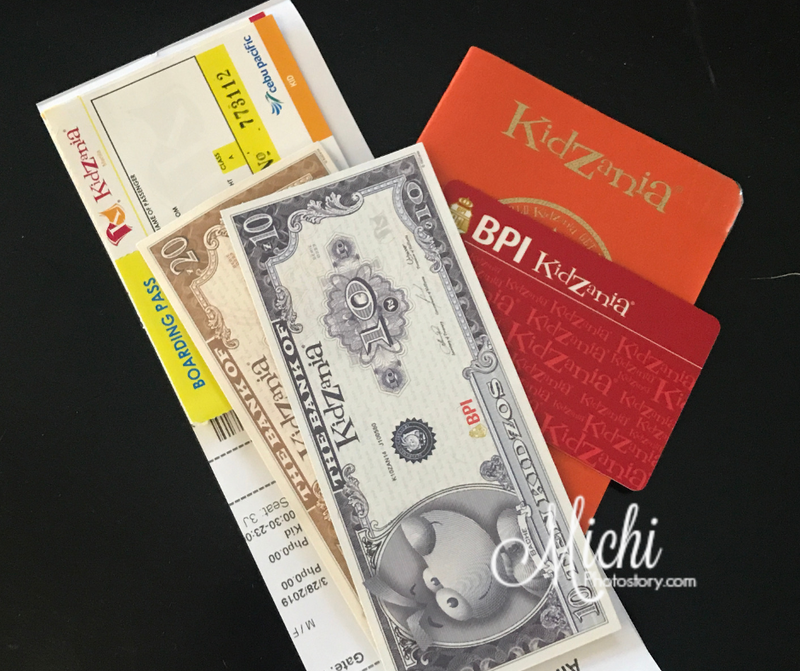 We always forgot to count his stamps, good thing the staff informed him that he can upgrade na. Last time we got 36 stamps, I think 30 stamps lang naman ang need. Now we had 37 stamps na before pa siya nag-upgrade. You can only get one stamp per day pero establishment so yung iba na inuulit niya, no stamps. Yey! +6 Kidzos na siya sa mga jobs and +2 Kidzos because of the Degree. We got FREE 3 bottles of Poten-Cee (Vitamin C Gummies) when we went there. 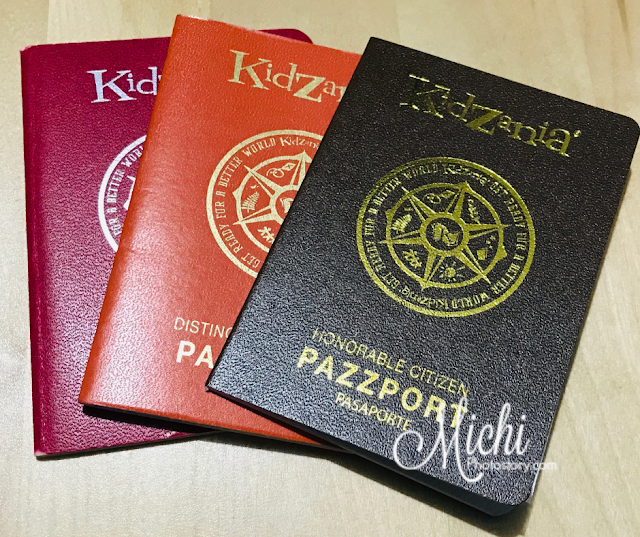 Sana lagi may freebies sa Kidzania. You can also buy a ticket online to save time in falling in line and to reserve a slot.